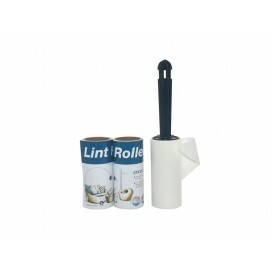 Material: PP+sticky paperSize: 9.9cm×30Layers×3Tube Diam: 4.4 Handle: 11cmAn effective assistive to..
6mm/33m; Heat resistant tape which can stand high temperature; To stick image paper onto objects.. 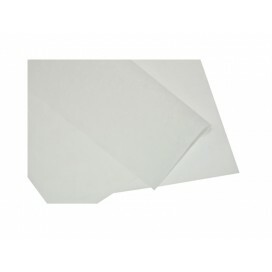 Size: 11X17"Heat-resistance temperature: 250CCan be used repeatedly, non-stick transfer paperPacking.. 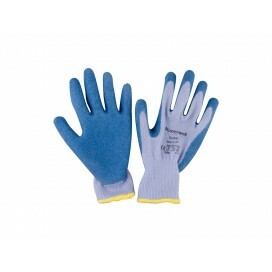 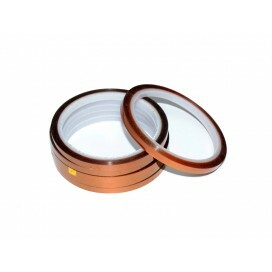 Size: 8X11"Heat-resistance temperature: 250CCan be used repeatedly, non-stick transfer paperPacking:.. 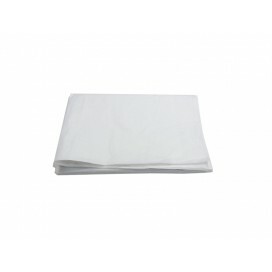 Size : 40*60cm, Usage: for clothes, fabric, keep printing items clean,no.. 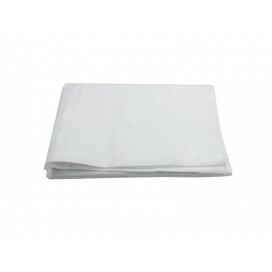 Size : 38*38cm, Usage: for clothes, fabric, keep printing items clean,no.. 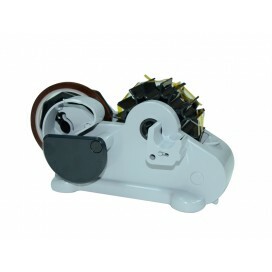 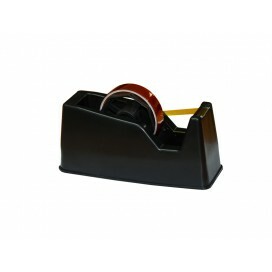 This high efficient new tape dispenser avoids shortcomings of the conventional with the features of ..
To hold and dispense thermal heat resistant tapePacking: 12pcs/ctn..
Nylon with latex coated, Heat resistant around 200celciusPrice for per pair..